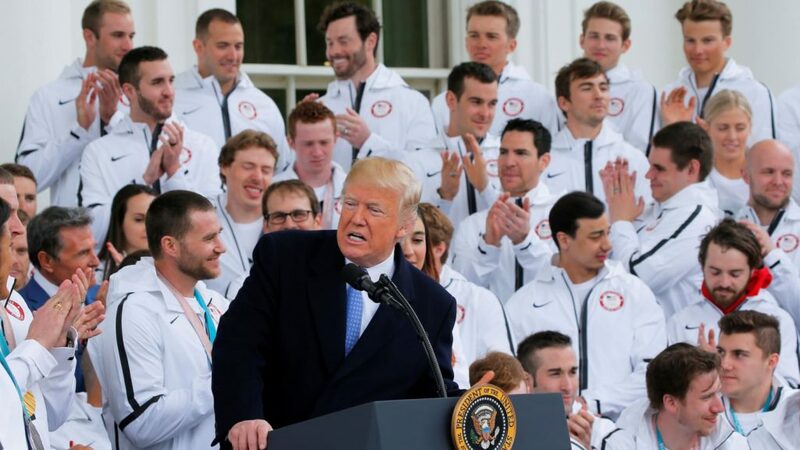 April 27, 2018 – President Donald Trump welcomed more than 100 American Olympians and Paralympians to The White House Friday. Seriously @realDonaldTrump WTF was this about? What do you mean, tough to watch? These athletes are incredible . . . how are they anything but inspiring to watch? What kind of terrible @POTUS –terrible PERSON says such a thing? 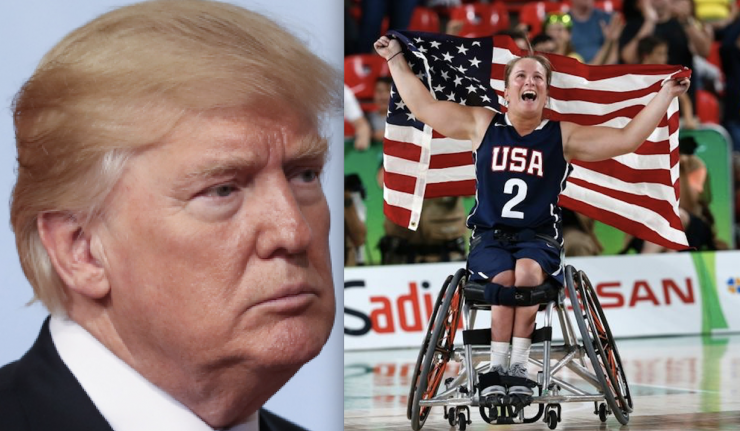 This is not the first time that President Trump has drawn the ire of critics in regards to his treatment of the disabled. On the campaign trail, then candidate Trump, famously mocked a handicapped reporter.